To get the most out of Fill, please switch to a free modern browser such as Google Chome or Safari. If you continue to use your current browser then Fill may not function as expected. 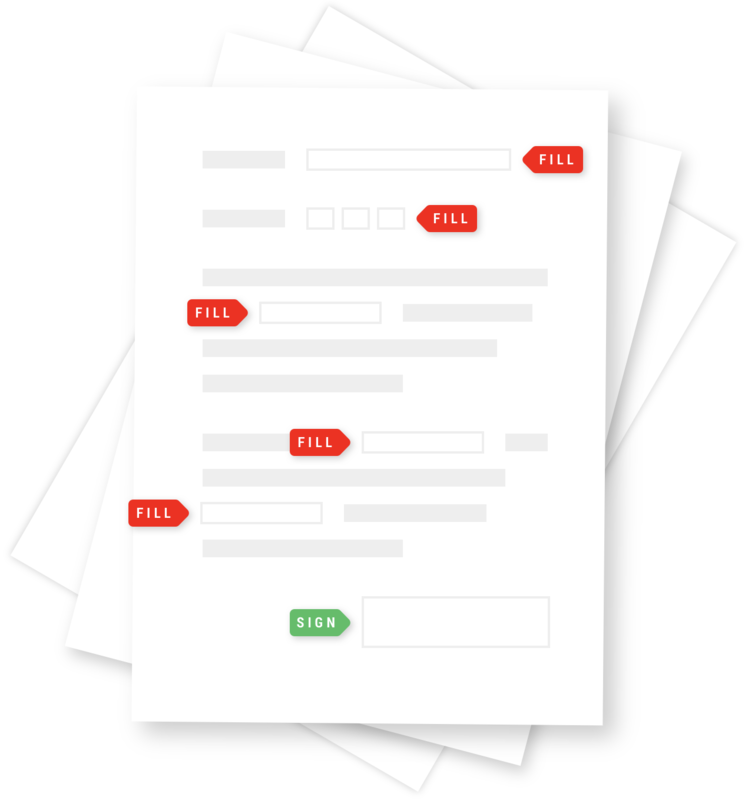 Fill is the easiest way to complete and sign PDF forms online. Upload your own documents or access the thousands in our library. Get started with our no-obligation trial. Cancel at any time. Fill has a huge library of thousands of forms all set up to be filled in easily and signed.